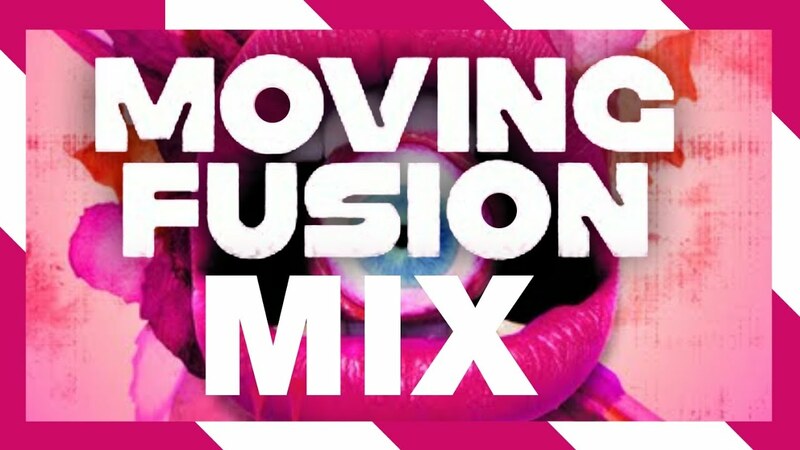 Panda presents Moving Fusion. The legendary drum and bass duo has been active for over 15 years and most of us know them well from their strong affiliation with Andy C's Ram Records label. Taking a break as a duo in 2005, Jeff continued producing as Moving Fusion, while Dan continued under the guise of Sparkfunk. Reaching many releases and much success, The duo returned in 2011 with their first track together in over 5 years with 'Black Belt' which was released on Matrix & Futurebound's 'Worldwide 001' LP. Now, moving into 2012, the reformed duo release their first single on Viper Recordings, 'Attention', backed with 'Mystery Stranger' and 'Tear Your Soul'.